Do you know how to be a responsible tourist? Today I want to introduce you to the concept of responsible travel. Honestly, I never considered this type of travel until recently but it makes perfect sense on so many levels. Travelling responsibly means enjoying the best a region has to offer while at the same time minimizing your impact on the environment. There are many ways you can travel responsibly, for example through conserving natural resources, supporting local cultures, buying locally-farmed produce, and making a positive impact on the places you visit. There’s a tiny island located just off the cost of Sicily that would be a great place for you to try out some responsible travelling. 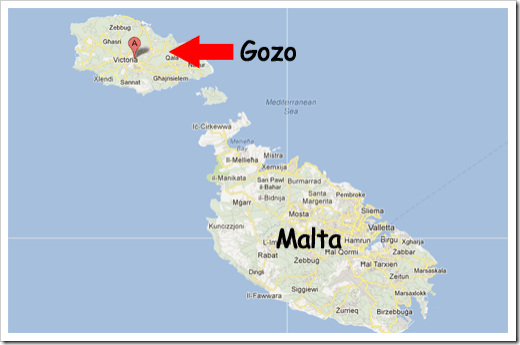 Gozo is a the second largest island of the Maltese archipelago; a Southern European country smack dab in the centre of the Mediterranean and just 80 km (50 mi) south of Sicily. When you visit Gozo you will get a sense of being taken back in time. It has a high concentration of churches, historic fortifications and megalithic temples to visit. 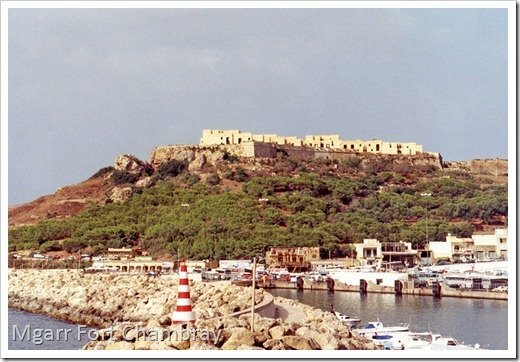 In fact one of the oldest free-standing structures on this earth are in Gozo. To put this into perspective, these free standing structures in Gozo are thousands of years older than the oldest Pyramid. 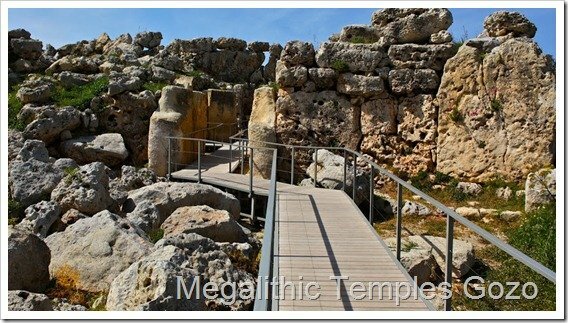 One of these ancient temples in Gozo is called Ġgantija. It kind of blows my mind that these megalithic temples were built before metal tools were invented and even before the modern wheel. This little island has been spared from over development and the traditional way of life has been largely preserved. Buildings and houses in Gozo are mainly constructed with natural materials, as opposed to many of the concrete and modern materials used to construct homes on the mainland. There are also many beautiful ports, scenic cliffs, and a fascinating local history, all of which almost compel you to contribute to the sustainability of the region. Be sure to check out the fascinating port of Mgarr, which almost eclipses Fort Chambray, and the beautiful national shrine of Ta’ Pinu, both of which can be reached by foot or cycling. 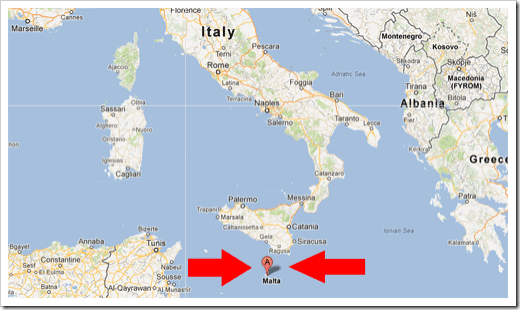 Both are perfect for seeing the best of this Maltese island. You can choose to hire a guided tour around the island or get a good map and explore the area yourself at your own pace. One of the best ways to see the island is by walking or renting a bike from one of the local operators. This is an extremely low impact activity. Plus when you walk or ride a bike vs. drive, you get a chance to interact with the local community and enjoy a more authentic taste of the land and its people. You also have the option of taking the local bus service to see some of the sites, particularly if you wish to visit Ramla Bay or the vibrant capital of Victoria. Sustainable tourism means having as little impact on the environment as possible. Here are a few pieces of advice can to making your visit as low profile as possible. 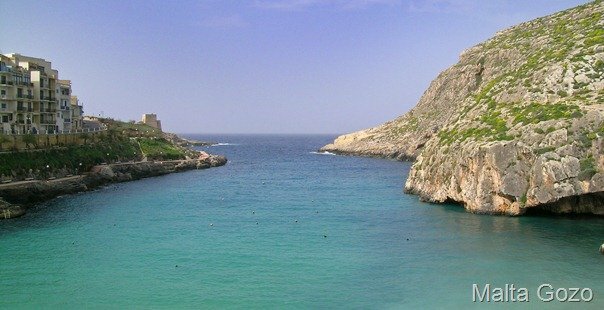 If you really want to be a good green responsible tourist and practice sustainable travel, take the time to plan your stay and you’ll find Gozo a charming destination whose inhabitants will do everything possible to make your stay as pleasurable and environmentally sound as possible.